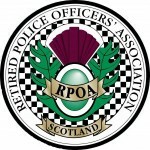 The Fife Branch was formed in 1985 and currently has over 80% of Fife Constabulary Pensioners as members. Membership is renewable annually and an application form can be obtained from the Secretary. The affairs of the Branch are administered by a Management Committee, comprising Chair, Vice Chair, Secretary, Treasurer and committee members. It meets on four occasions in the year. The Annual General Meeting takes place in October of each year, at Divisional Headquarters, Glenrothes. A branch lunch was held on 27 June 2018 at the usual venue of the Gilvenbank Hotel, Glenrothes with 35 members and guests attending. After the success of the combined AGM and lunch last year the Management Committee decided to stay with the the same format for the 2018 AGM. 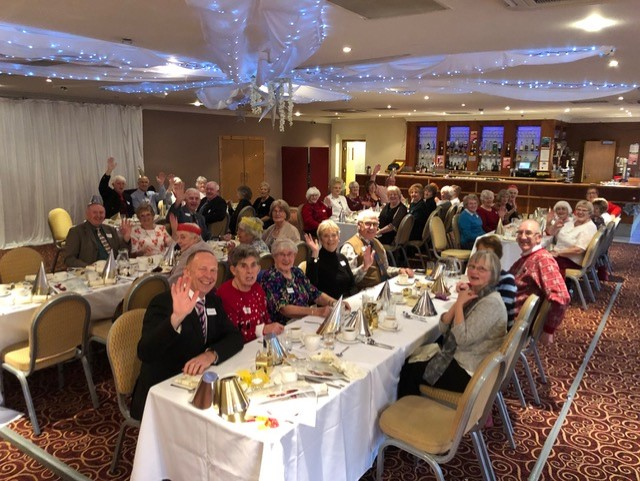 The meeting was held on 17 October 2018 at the Gilvenbank Hotel, Glenrothes with 45 members and guests attending meeting and lunch. The AGM business was concluded with the Management Committee and office bearers being re-elected. After the lunch, guest Chief Superintendent Derek McEwan, gave a very interesting update on Policing in Fife and also national Policing issues. The Fife Branch Management Committee for 2018-19 is: Chair – Eddie Devlin, Vice-Chair – Ken Bellingham, Treasurer – Bob Muir, Secretary – Alan Maich, Committee Members – David Ramsay, George Fleming, Mark Laing, Derek Paxton, Jim Wilson, John Brand and David Dryburgh.